Looking to make a big new year's resolution? Try joining the fair-haired set! There may be 50 shades of gray, but there are thousands of shades of platinum. If you've passed our test for wearing platinum blonde hair, you have one more hurdle to jump: Are you ready for the maintenance that it requires? Find out now! There are three basic categories within the platinum blonde hair color range that encompass hundreds of different shades. Which category would look best on you? Read on to find out! 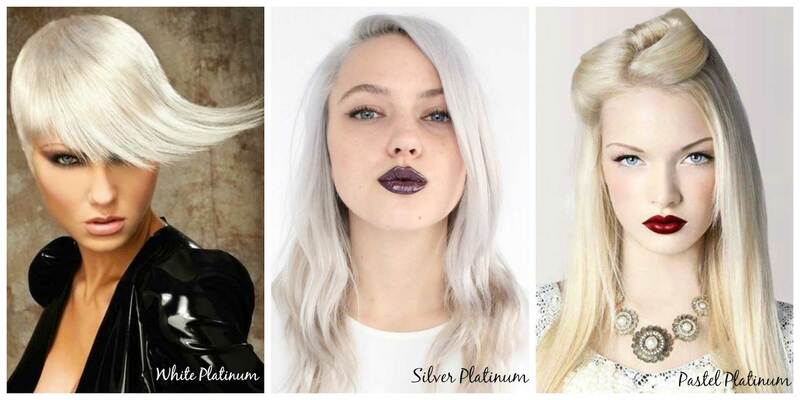 Pastel Platinum: Embrace the softer side of platinum blonde. 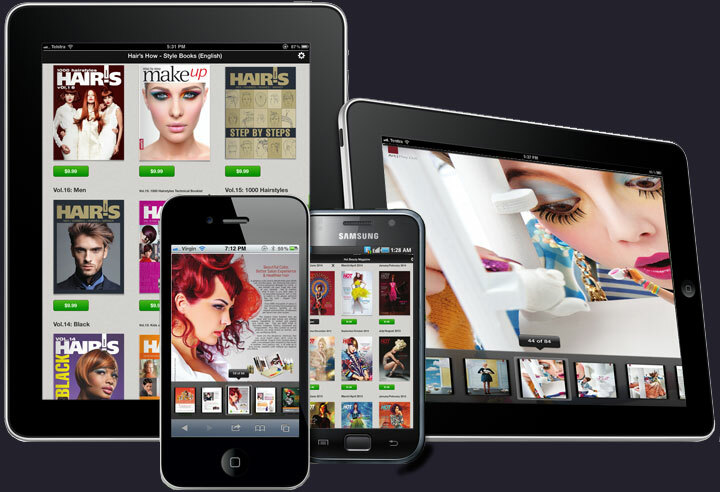 View our Pastel Platinum Blonde gallery to discover a shade that's just right for you. While you're there, don't forget to take a peek at our other platinum galleries: White Platinum and Silver Platinum. 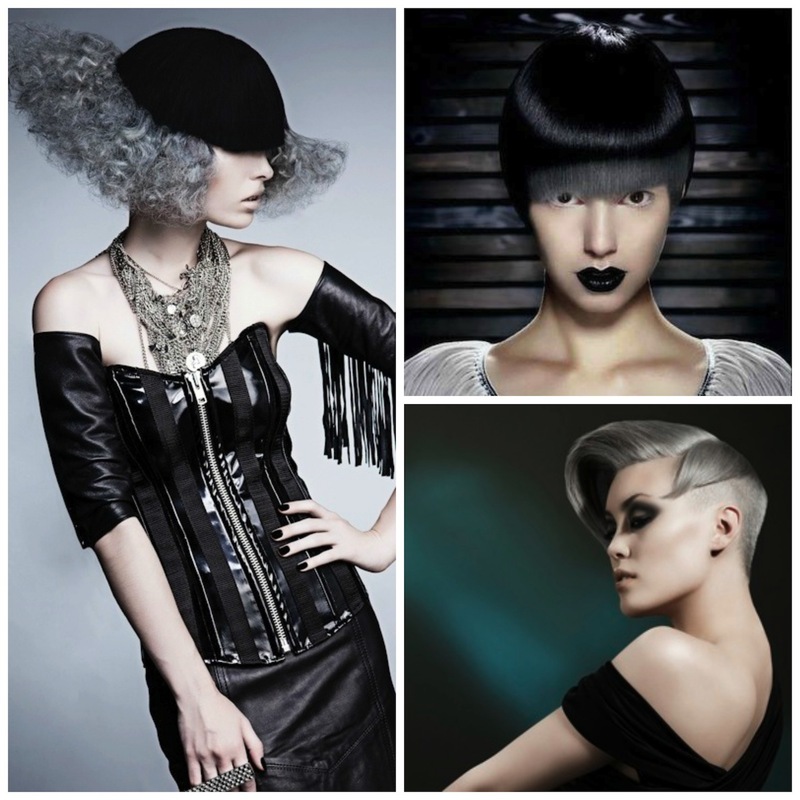 There may 50 shades of gray, but there are thousands of shades of platinum...hair color, that is. View our White, Silver and Pastel Platinum Blonde galleries and choose your next tressed-to-thrill hair color for the fall/winter holiday season. 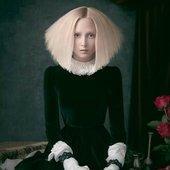 Platinum Frenzy: White Platinum Blonde! 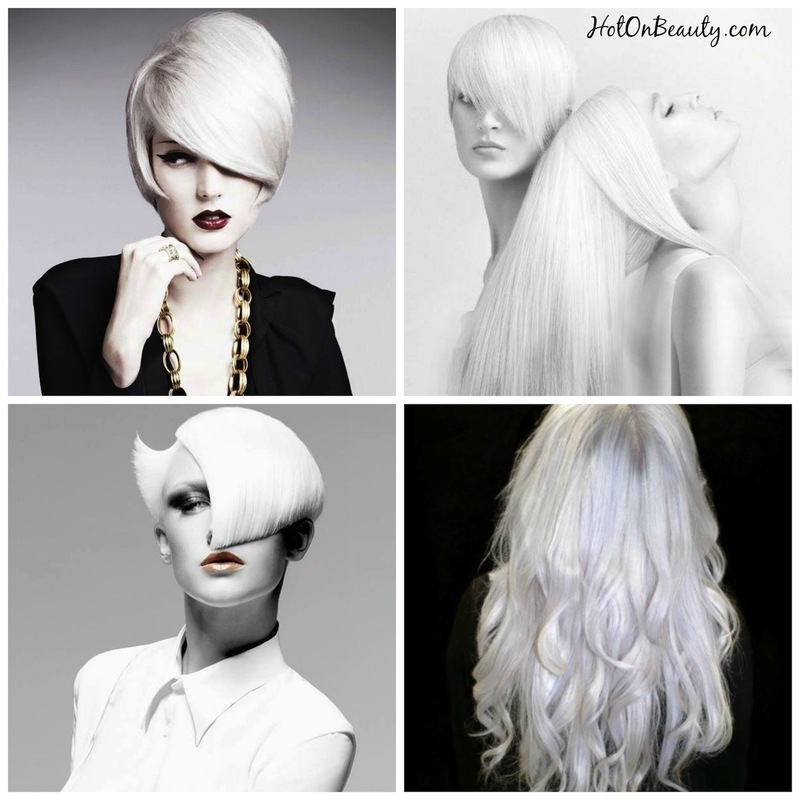 White Platinum Blonde is the absolute lightest shade in the hair color spectrum. It's also the rarest shade of pale, whether it's natural or chemically enhanced. 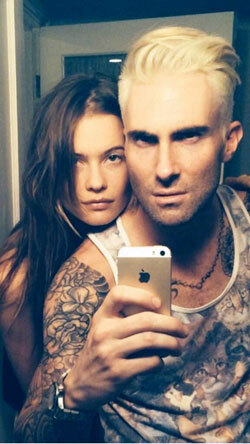 Click through our White Platinum Blonde gallery to see why. 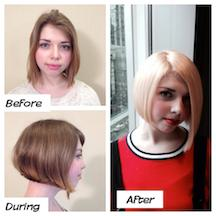 Are you a blonde in the making? If you are, check out these three outstanding blonde categories, along with expert advice by globally renowned colorist Charlet Pelissier. 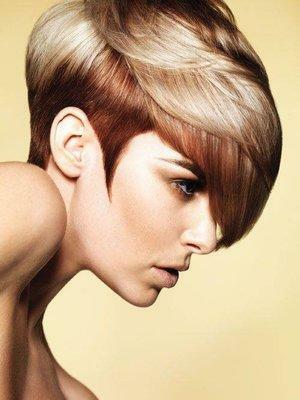 Blondes can be warm or cool, depending on the amount of yellow-gold found in the color formulation. Here's the fastest and most accurate way to choose the right blonde tone for your skin color. From snowy whites to buttery blondes, our gallery gives you the inspirations you need for your next shade of pale. 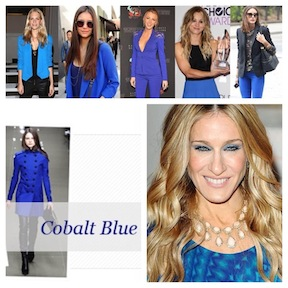 Nothing goes better with cool blue than radiant blonde. Get the color formulas that pair perfectly with the hottest hue for fall 2014. Maintain clients' platinum locks with these tips from Redken Hair Color Consultant David Stanko. 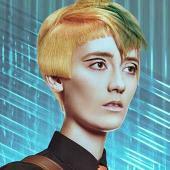 Color guru Tracey Cunningham created the sunny hair color looks flaunted by Sport's Illustrated models. The gilded statue wasn't the only thing shining at the Golden Globes. Actress Laura Dern's rose gold strands stunned. 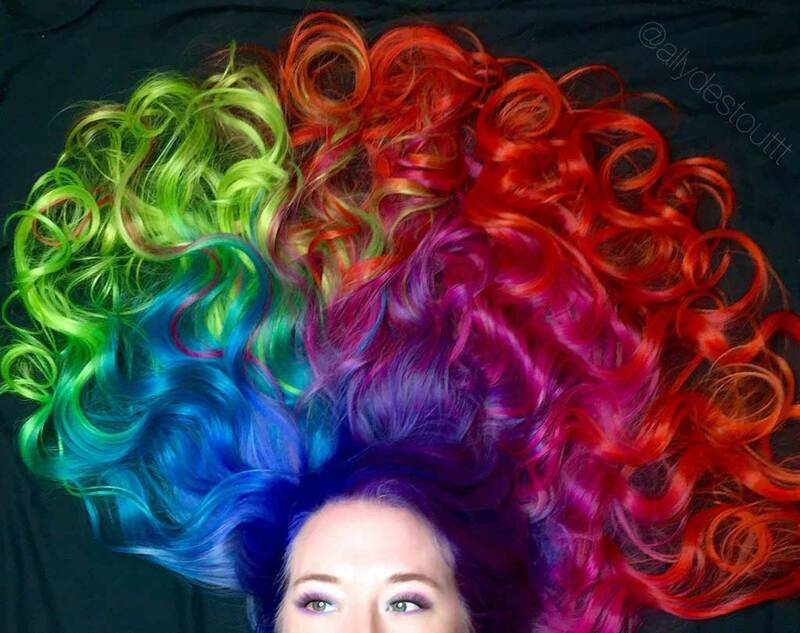 Here's how to create her shimmering color on your clients.